The California drought has been gaining attention for quite some time now, and cities across the Golden State have been working to save water and eliminate waste. 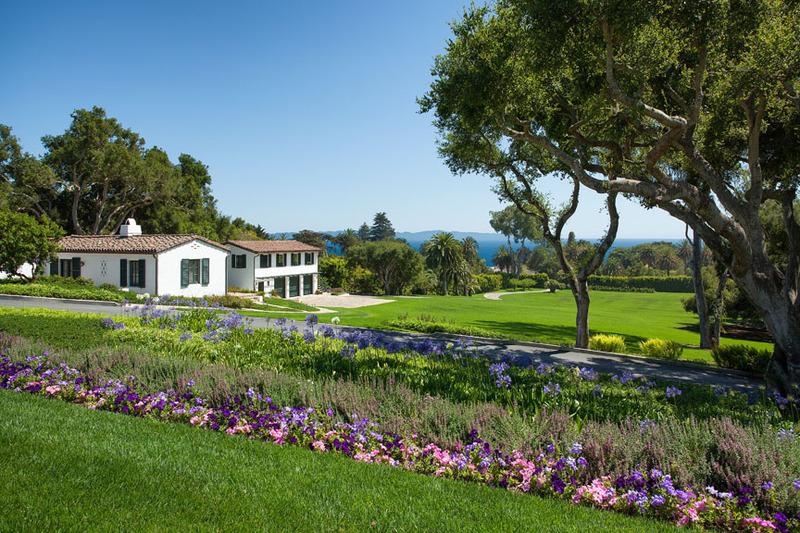 Santa Barbara and Montecito have been taking drastic measures to ration and conserve water, gaining national attention for the cities' success. The Santa Barbara News-Press' Sara Bush recently reported on the success of the Montecito Water District's water rationing ordinance. Below is a synopsis of Bush's article. The Montecito Water District (MWD) enacted an ordinance earlier this year to force customers to cut back on water use by 30% or face fines. After receiving information about the severity of the drought and a few tips on how to save water, educated customers went above and beyond the call, with 80% bringing their water usage to or below their allocations in May, and 84% (!) below the allocation in April. Many believe Montecitians will simply write a check to pay a fine, in order to keep their rolling lawns lush, but experts were astounded by the efforts residents were putting in. The MWD's Thomas Mosby has been contacted by major national news outlets such as CBS and NBC to discuss the strategy which has garnered so much success in such a small timeframe. Mr. Mosby advises people to read their water meters every two or three days, and avoid leaving properties (and irrigation systems!) unattended for long periods of time. For more information on the water emergency in Montecito, and how you can help conserve water and lower your water bill, check out the MWD website. The staggering sale on Fernald Point contributes to Riskin Associates’ impressive sales total, so far this year the team has closed over $70 million dollars in luxury real estate transactions. 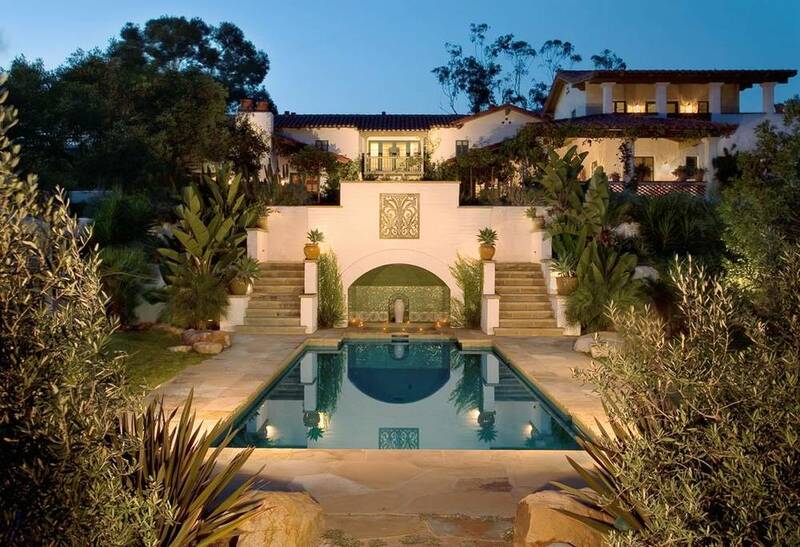 On top of their closed 2014 transactions, the team has a number of additional high-end properties currently in escrow, ranging from $7,950,000 to $14,900,000. This recent shift in the market has the team at their busiest since 2012, when they totaled over $225 million in sales for the year. Their unique team approach allows Riskin Associates partner’s Rebecca Riskin, Sarah Kelly and Dina Landi to always be available. “During a hot market, working as a team allows us to maintain an unparalleled level of service, with attention to every detail and anticipation of every client’s need" says Rebecca. Clients appreciate the team’s intimate involvement with every aspect of a transaction. Realtor.com has released the results of their most recent survey of luxury home buyers, reporting on purchase motivations, amenity priorities and expectations. The numbers are encouraging, with 13% of home buyers looking to buy a luxury home and 26% considering a high-end luxury home. 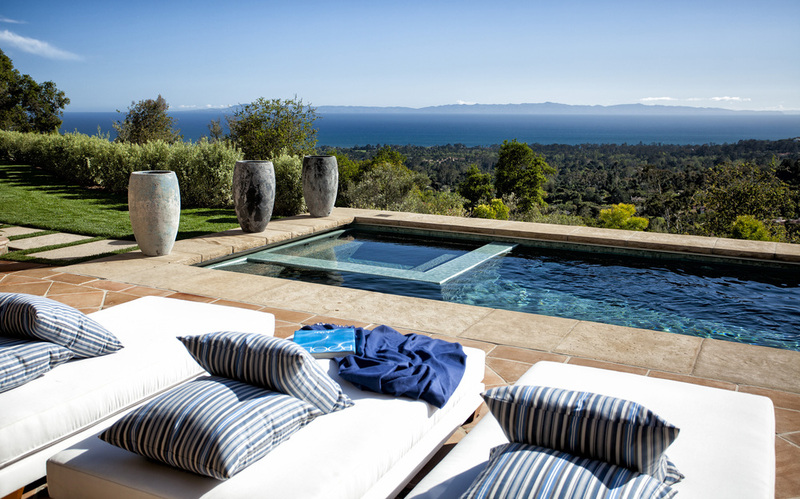 In the niche markets of Santa Barbara and Montecito, properties priced over $1M are considered luxury properties. The report also states that with such a large portion of homebuyers searching for high-end homes, trends in the entire market are being driven by the luxury sector. A number of factors are motivating luxury homebuyers to make a move, chief among them being recent career success (19%) followed by retirement (17%). Investment and first time home buying were also catalysts to entering the housing market. Challenges homebuyers reported when shopping for a high end home were expected. Challenges included finding a property to meet family needs (40%), a limited inventory (20%) and access to mortgage loans (8%). 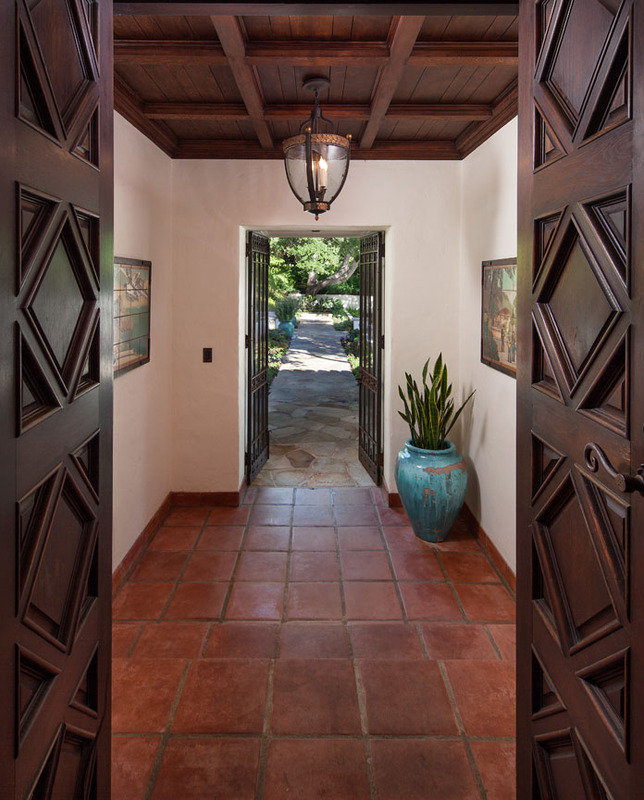 Buyers were also questioned on the most desirable amenities and what was the most important features of a home. Chef's kitchens were the most desirable with 54% of homebuyers listing a fabulous kitchen as their top priority. That million dollar view! Second on the list of desired features was a beautiful view (44%) particularly of an ocean, the mountains or cityscapes. Size also matters. Square footage (38%) and a large master suite (36%) also made the list. Resale value was also taken into consideration with 36% of buyers indicating resale value as "very important" and 27% feeling resale value was "extremely important." For a further breakdown of luxury home buyers and information on homebuyers not looking for luxury real estate, view the full Realtor.com report. The weather forecast isn't the only telltale sign that Spring is in full swing here in Santa Barbara. It is 80 degrees and sunny this week and the housing market seems to be equally hot with the unwritten real estate law "Spring is the best time to sell a home" being fully enforced. With so much activity in the market, Riskin Associates would like to educate our clients and readers with some insights into the current state of the market. 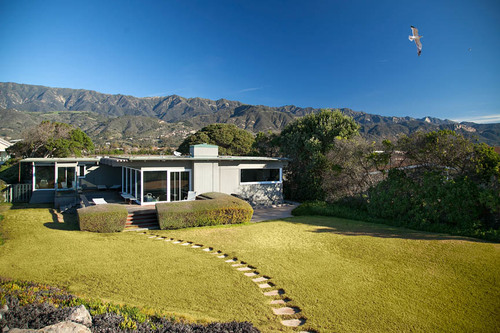 This quintessential Santa Barbara home offers the coveted, coastal lifestyle with ocean and mountain views and an enchanting landscape. Firstly, the long, cold winter is finally over. The Polar Vortex quite literally froze the market and as the East and North East melts back into action, buyers are ready (and more motivated thane ever!) to relocate or purchase second residences in sunny California. Additionally, the rule rings true that spring and summer are THE time of year for real estate transactions. According to Trulia.com, sixty percent of all homes will be bought and sold between May and August in 2014. Pricing is important. Consider it a bit of a reflection on the obvious, but pricing your property appropriately is still considered one of the chief factors in getting it sold quickly. While we have seen price increases into the double digits over the past year, the first quarter of 2014 did not reflect these increases. Trulia.com suggests closely considering comps of other homes in the area and trusting the expertise of the listing agent. Also, keep recency in mind. 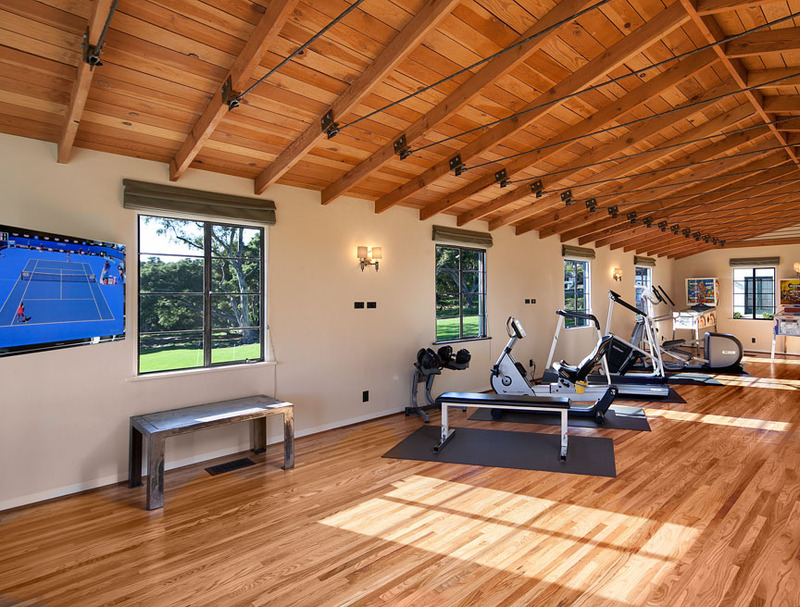 For luxury homes, give recently sold comps more weight than older sales. The more recent a sale, the more accurate picture it paints of the current market. A hot market often brings fears of the dreaded bidding war. But fear not, statistics are showing that bidding wars are not as common as they were last year. Another suggestion for grabbing a quick sale is to list your home earlier rather than later. Many homes will come on the market in late May and early June. Listing your home before the "rush" will give it a chance to shine as a new listing and get the attention and activity it deserves. Have your home ready to market before listing it the MLS and keep it in show condition so short notice requests will be easily accommodated. Marketing a listing appropriately is key. A good team of agents will offer five star marketing services and will ensure your home is as attractive as possible to the buyers browsing the web for homes for sale. Riskin Associates employs a full time marketing staff. 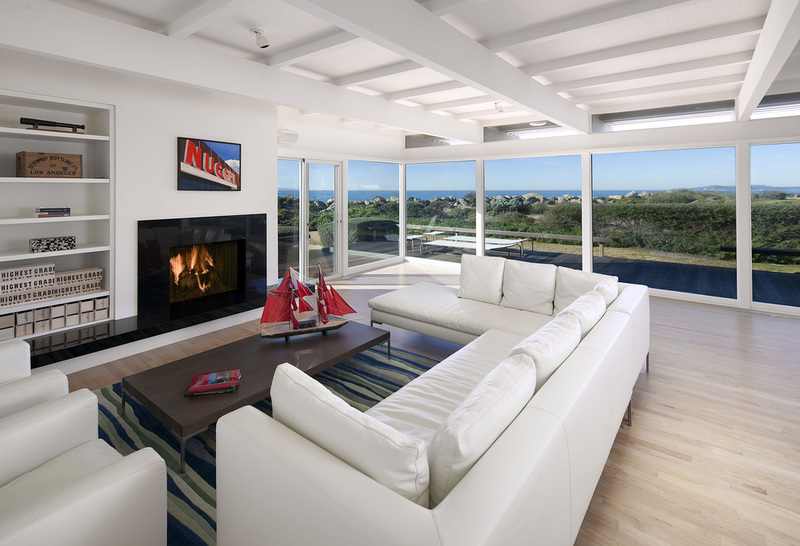 Having this manpower gives the Riskin Associates team the ability to create high-definition showcase videos, pitch listings to a network of public relations connections and design custom marketing strategies for each of their special listings. The right neighborhood..how do you know? It's the old real estate adage, "location, location, location!" You're heard it time and time again, but what does it mean to you? A neighborhood can be many different things, but what makes a neighborhood great? 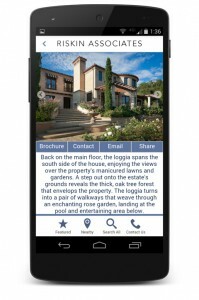 MSN Real Estate's Melinda Fulmer gives us some insight. People and place: People in the area make small adjustments and improvements, and these small changes can add up to the perception of a larger movement within the community. When an area is "up and coming" it usually means it is seeing a number of things happening at once. Someone adds a small shop, a new park bench, or a new open-air market. These changes seem minuscule when they stand alone, but when paired together, they add up to the flourishing of the neighborhood's character. They allow interaction between community members, which results in, well, more change. In short, it's the character of the people that determine the character of the place. Location location location. This should actually read: opportunity, opportunity, opportunity! Access to well-paying jobs, efficient public transportation, and abundant shops and services all create opportunity for the people who live in the area to improve their lives, be it financially or socially. So opportunity and access to the utilization of these important community aspect are what make the difference when it comes to the desirability of an area. The next time you hear someone say "location location location" ask them exactly what it means to them to be in a "prime" location. Does it mean great weather? Privacy? A good school? All of these aspects are important, but to each home buyer, what makes a community great is more than just a great lot.